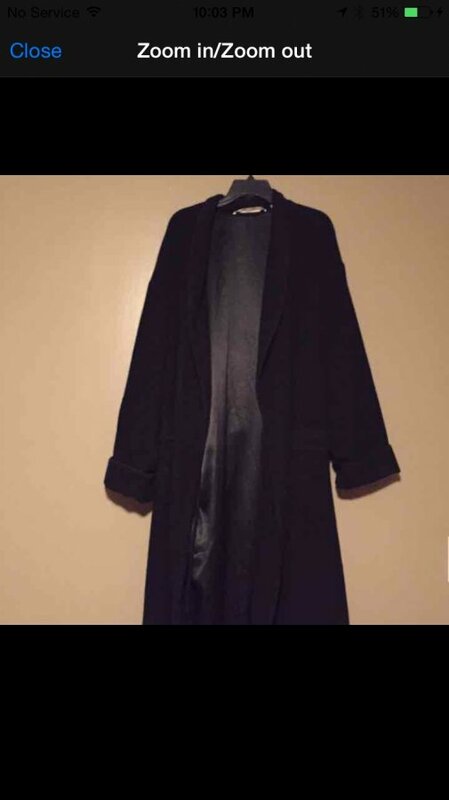 What's this vintage Victoria's Secret robe worth? I'm looking to find out what this vintage robe is worth. It is 60% angora rabbit hair and 40% lambs wool on the outside while the inside is 100% silk. It is very heavy and long. Any knowledge would be appreciated!